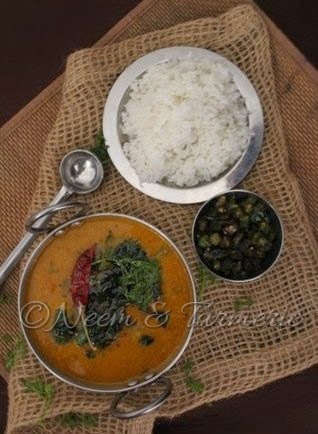 The word sambar comes from the tamil word Chaampaaram (saambaaram) meaning comdiment of spices accompanied with rice. Myth says that the Tanjavur (Tanjore) Maratha ruler Shahji was getting experimental with his Amti. 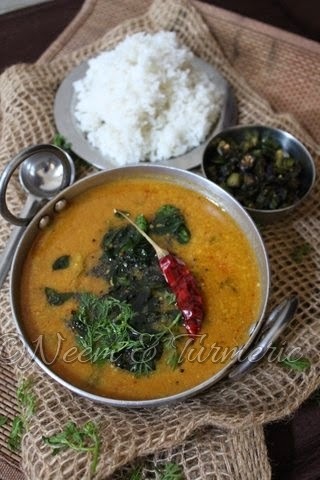 Instead of adding Moong dal he added Toor dal and instead Kokum he added Tamarind. This was done when the second emperor of Marathas Sambhaji was guest in their court and hence the name Sambar. Well, what ever the stories behind this dish maybe, it has become a part and parcel of every Tamilian's life today. My Ex - CMD of the company I worked for would mock at me saying that these Madrasis can live without anything but not their Sambar and Idly. True that!!! We cannot think of a day without this wonderful accompaniment. Some of my friends had asked me to post a tutorial of how sambar is made step by step. So today morning in spite of the rush hour, I managed to click a few shots. 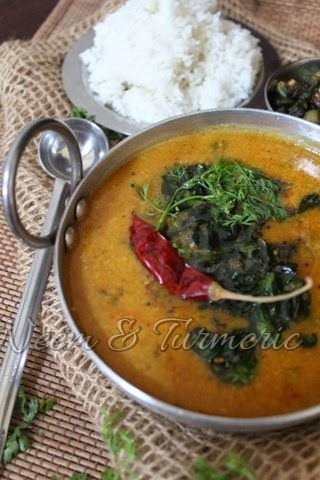 Soak toor dal in boiled water with a pinch of turmeric. Pressure cook the dal up to 4 whistles and mash it nicely. Keep aside. Soak tamarind in hot water and extract pulp. Take the thick extract first and then the thin extract and add 1 cup extra water. Now in a pan, nicely roast all the ingredients listed under "Spice Paste" until aromatic and grind to a smooth paste. In a pan, add the tamarind water, salt, sambar powder and vegetables. Let it boil until the vegetables are done. Add jaggery and the ground paste and bring it to a boil. Now you can taste to see whether the flavors are right. Finally add coriander and cooked dal. Do not boil once you have added dal. You would see light bubbles forming on the corner and a foam layer on top. Switch off the heat. 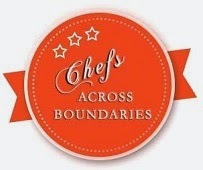 Now, make the tempering with ingredients listed under "to temper" and add to the sambar. Adding turmeric powder to the tamarind water would sometimes give a raw flavor. So cooking it with the dal is a better option. You can add onions alone in the sambar and make onion sambar, which is very tasty. In this case, roast about 2 to 3 small onions or half a big onion along with the spice paste ingredients and then grind it. 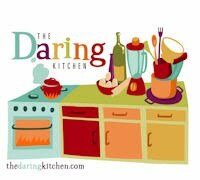 Do not add the dal and then the spice paste, dal should not boil with the tamarind pulp. It over powers the entire flavor. The spice paste can be ground to a dry paste without adding water and can be stored in the freezer for 2 - 3 days. Once, the sambar is done; if you taste it immediately, it might be a big sour. Do not worry. The taste will settle down as it cools.